PATIALA: Culture and Heritage Conservation Initiative (CHCI) joined the row on fixing of 1857 as cut-off year for the Project for National Registry of Martyrs of Indian Freedom Struggle, maintaining the decision as "unjust and historically incorrect." It hailed Tarlochan Singh, Member Parliament for starting a national debate on the issue to correct the cut off year. Heritage body maintained that fixing of 1857 as cut-off year negates the heroic sacrifices of Great patriots like Prithviraj Chouhan (1192), Rana Partap (1572), Guru Arjan Dev ji (1606), Jaimal-Fatta (1624), Shiva ji (1674), Guru Teg Bahadur ji (1675), Four Sahibzadas of Guru Gobind Singh (1696), Blessed General Banda Singh Bahadur- his 4years Ajay Singh alongwith 700 Sikhs (1716), thousands of Sikh Martyrs in 18th century including Sikh Women and Children in Sikh-Hunting (1716-19) and Ghallugharas (1734-1746-1762), Sikh Army in Anglo-Sikh War (1846), thus needs to be corrected in national interest in the light of historic facts. Dr. M.S.Randhawa, Convenor of the Heritage body maintained that "Indian Nation's heroic struggle for independence dates back to Mogul Slavery of 600 years since Kutub-din Abak (1192 AD), under 47 Invader Rulers of Gauri-Gulam, Khilji, Tuglak, Sayad, Lodhi, Babur, Suri and Mugals clans, and is not just limited to the British Rule." 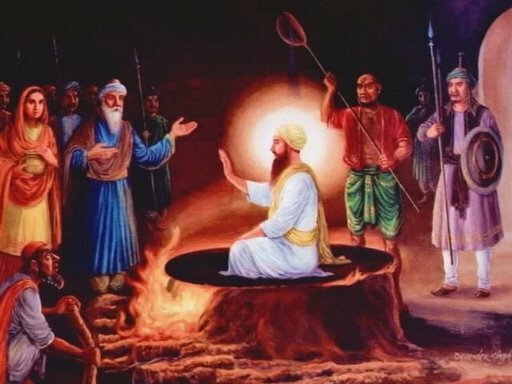 He maintained that way back on 30th May 1606, Sri Guru Arjan Dev Ji’s martyrdom was the turning point to take to arm in India's Revolution for "Sovereignty and Equality" launched by Guru Nanak. 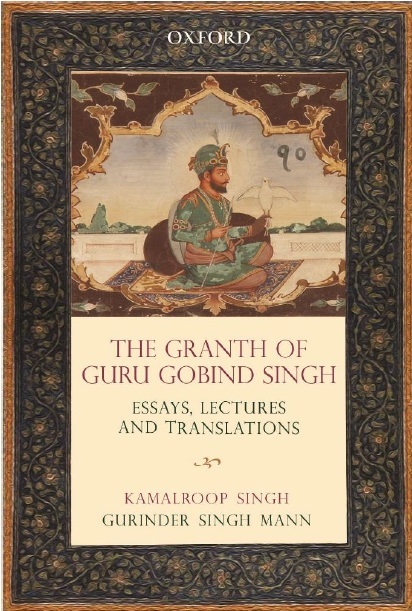 Sixth Guru Hargobind Sahib led first organised armed revolt against Mogul slavery by building sovereign temporal seat 'Akal Takhat' (1606) and Lohgarh fort at Amritsar (1609). Guru fought four victorious battles against the tyrant invader regime that led to his summoning and imprisonment by Mogul Emperor in 1612. Sixth Guru was taken in custody in early January 1613 and sent to Gwalior fort as a political prisoner along with Rajput Kings of Rajputana and Punjab hills where he remained in prolonged detention till 26th October, 1619. History stands testimony to the fact that Hazrat Mian Mir and his follower Queen Nur Jahan finally persuaded Mogul emperor Jahangir to agree to Guru’s terms for release. Emperor had to accede sovereign authority of ‘Akal-Takhat’ and freedom of 52 Rajput Kings along with him because the Guru categorically refused to be released alone from political detention.